Keeping your home in good repair is one of the biggest responsibilities that a homeowner has. Sometimes, that job means paying attention to the parts of your home that aren’t always obvious. For many, one of the most ignored parts of home maintenance is the gutter cleaning. Not only is it usually tough to get done, but it’s a long process – one that leads many to ignore it until damage occurs. 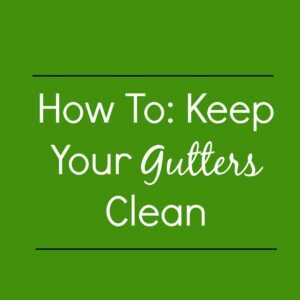 Fortunately, you can follow basic gutter cleaning tips to make sure that you never have to worry about the consequences of full gutters ever again. One of the easiest tips for keeping your gutters clean is to make sure to do your gutter maintenance on a regular basis. It might sound silly, but you can keep the job to a reasonable amount of time if you just go out and clear your gutters once a week instead of once every few months. Always pay attention to your gutters to figure out a reasonable time frame – you might get away with cleaning once a month in the summer, but you will want to clean far more often in the fall. A little bit of preventative work can make a huge difference in your workload. If you really want to avoid cleaning your gutters, the most important thing that you can do is to invest in a gutter guard or other gutter maintenance system. These systems keep the larger debris that tends to clog up gutters from falling in, while still allowing water to run off your roof. You will still have to clean out your gutters from time to time, but you shouldn’t have to worry about doing so quite as often as with a more traditional set-up. If you investigate your options, you’ll find a great system that fits your needs. 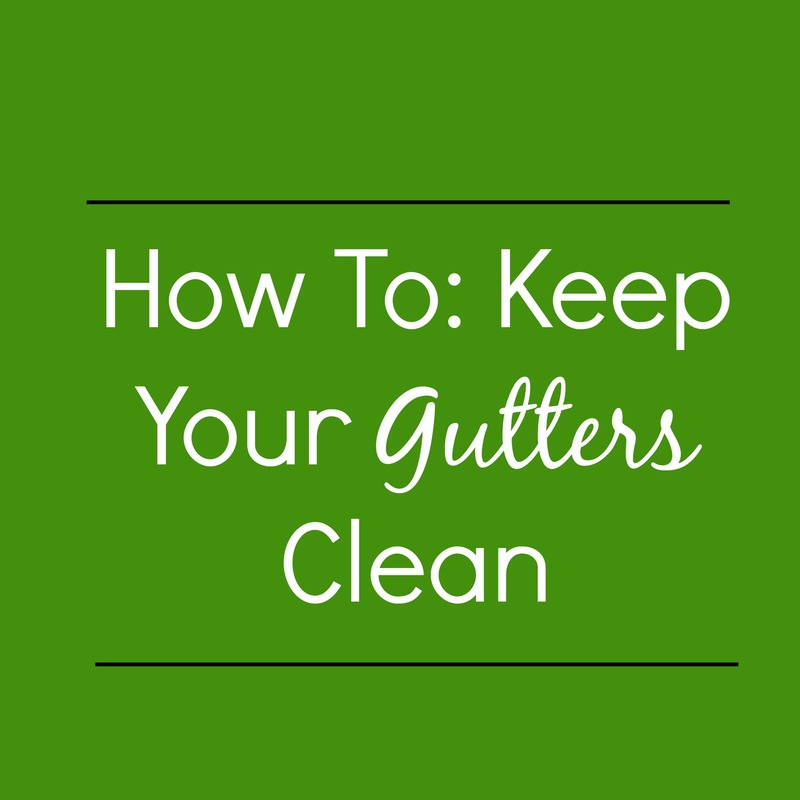 Cleaning your gutters is a necessary evil, but you can make it easier on yourself. Make sure to clean frequently, and to invest in a good leaf-free system to keep your gutters in good operating condition. If you can get that done, you can rest easier knowing that one part of your home maintenance is well in hand.